We have a team of experts at Southwest Insulation who provide services and products in the Chicago area, Northwest Indiana, and Southeast Wisconsin area. 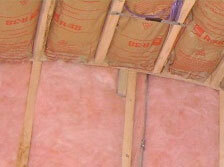 Our products include Owens Corning fiberglass insulation, Nu-Wool cellulose insulation, Bayer foam insulation, and much more. 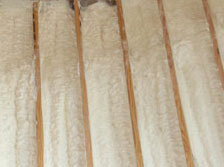 Southwest Insulation has provided quality products and services to our customers for almost a decade. 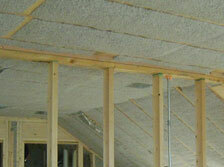 We do both commercial and residential work, new addition insulation, finished basement insulation, remodeling insulation, removing of old insulation in attics and blowing in of new insulation, drilling and filling existing dry walls with insulation, sealing of plates and stud gaps, and sound proofing and fire stopping.